In downtown Vienna, this historic hotel built in 1896 provides homey atmosphere with a touch of the old original charm. 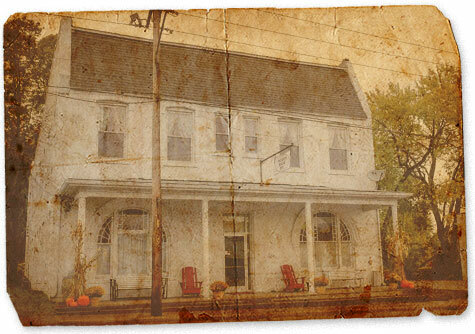 The Inn is filled with antiques from the past and items from the present. Vienna was recently named the Bicycle Capital of Illinois. 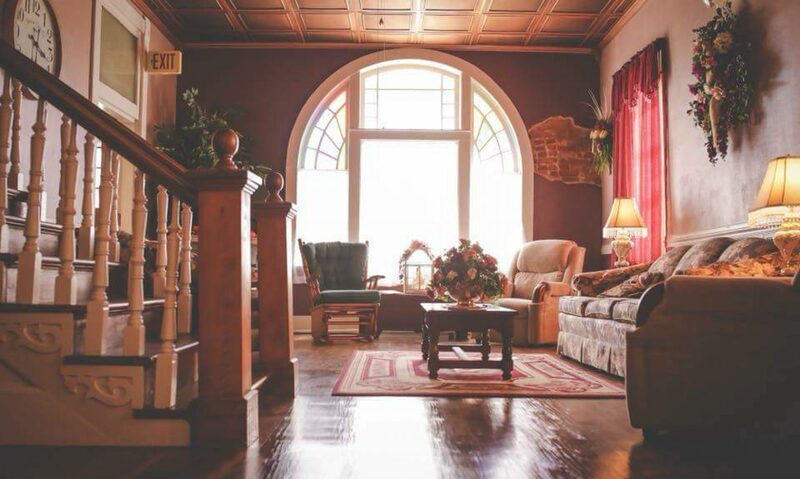 Here in the Heart of the Shawnee National Forest, a deer hunters dream, close to the Southern Illinois Wine Trail and close to Ferne Clyffe State Park, our Inn is the perfect place for a group of friends or family to come and stay together and enjoy all of what Southern Illinois has to offer. Our Inn is just 30 minutes from Paducah, KY, Carbondale, IL and 20 minutes from Marion, IL, Golconda, IL, Metropolis, IL and Anna, IL. We are in the center of the Southern Illinois Wine Trail and the Shawnee National Forest. Guests are able to use the microwave and refrigerator. They are also welcome to enjoy any snacks or beverages provided.